Let’s go to Mount Purro Nature Reserve, Antipolo City, Philippines! | NOW WHAT HOOMAN? Let’s go to Mount Purro Nature Reserve, Antipolo City, Philippines! Let’s go to Mount Purro Nature reserve, Antipolo, Philippines! Want to take a vacation in just 750 pesos? It’s already the entrance fee plus buffet in Mount Purro Nature reserve! Loves nature with Bohemian Spirit? Loves to go swimming but not on beaches? Wants to go trail walk but not on mountains? Wants to have “Me Time” with your favorite book? 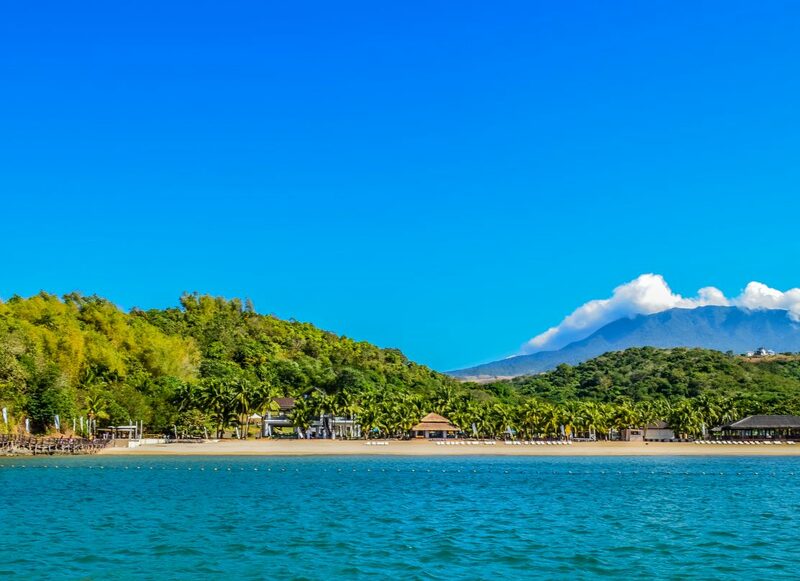 Looking for a place to relax, have an outing outside the outskirts of manila but not “TOO” far away? Then try this place! The reserve has its unique BOHO feels. The place also can accommodate team building or retreat. We drove from Marikina to the area. It took around 1hr and 30mins. In my opinion, driving is the best way to get to the area. You can use WAZE. To be honest, I don’t know how to commute but we saw a couple of tricycles in the jumpoff area before you go enter the barangay. I asked the staff of the resort, and it’s around 170 pesos one way when you ride a tricycle. Remember to take nothing but memories and please do not throw your trash anywhere you like. The reserve has enough trashbins in the area. Go and have an adventure!